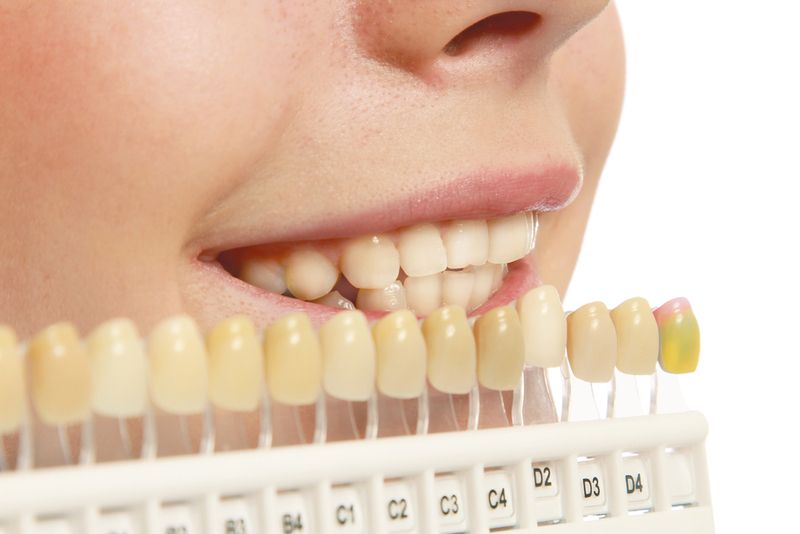 White, evenly shaped teeth enhance the beauty of your face. 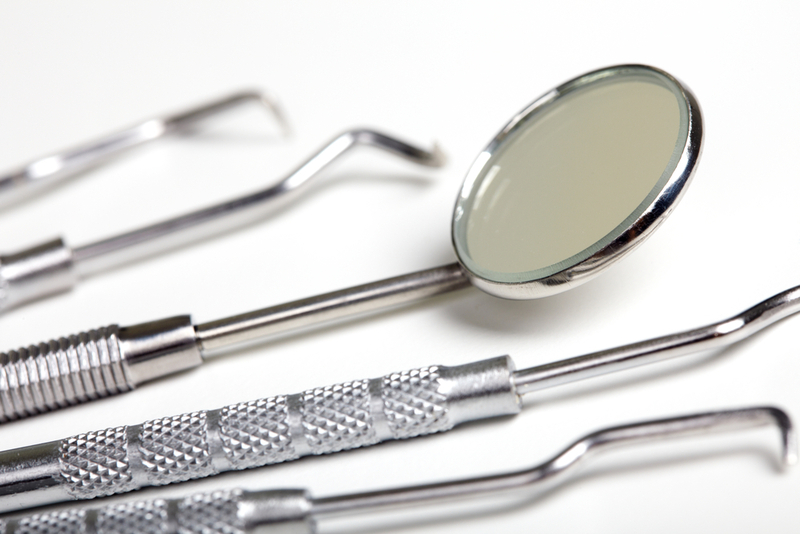 Cosmetic dentistry offers many treatment options for people who want to improve their teeth. 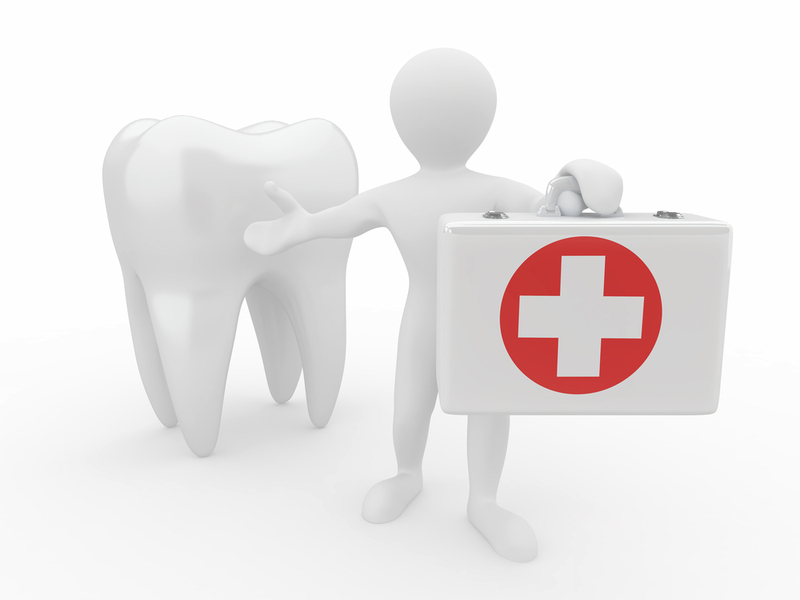 The methods can be as simple as teeth whitening or as complex as bracing and bridging. How does teeth whitening work? 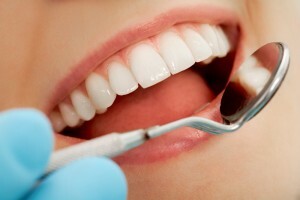 Teeth whitening products uses materials consisting of peroxide to give the teeth a white and clean appearance. You can either visit the cosmetic dentist or use a home-based whitening system. Home-based systems use 20% peroxide but is a longer process, lasting for two weeks.